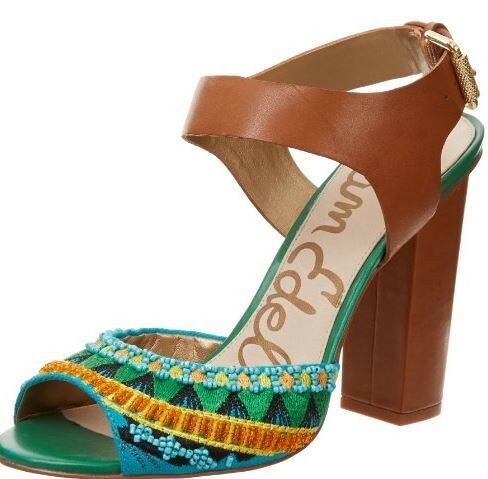 Today’s Fabulous Finds Friday is all about head-turning and gorgeous and “please show-up in my closet as soon as I pin you” summer sandals. 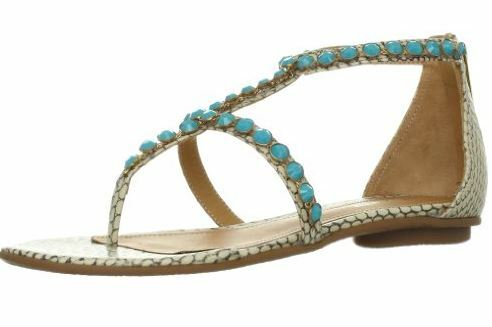 From beautiful bead work to summer prints – these sandals will have you trying to figure out what you have in your closet to wear with them. 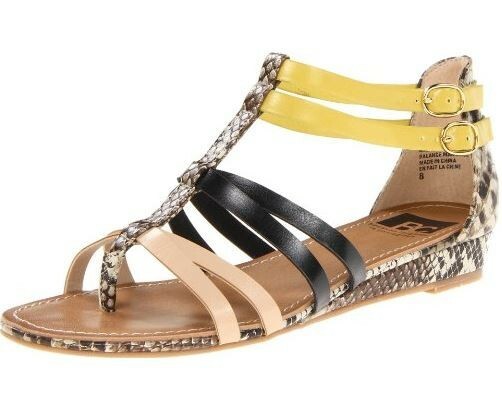 Graphic animal-print is even more eye-catching with the addition of bead-covered straps. Made in Brazil. 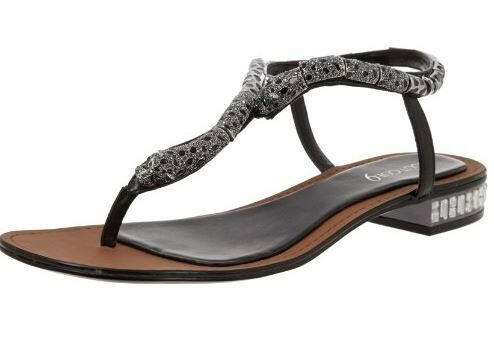 Beautiful bead work and patterns on this 60% Leather, 40% Synthetic sandal. 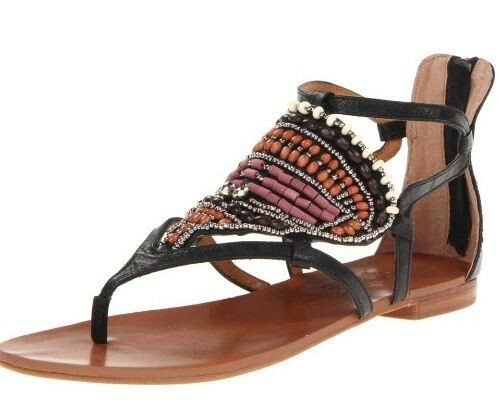 A pattern of beads and crystals embellish this tribal-inspired gladiator sandal from Nine West. A vibrant chevron strikes visual interest when paired with a row of chain details. 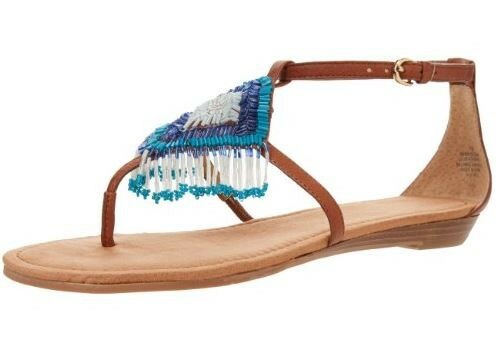 Beaded fringe flows from the t-strap of this charming gladiator sandal. Opulent jewel accents in the heel and through the minimalist straps turn gladiator into royalty. 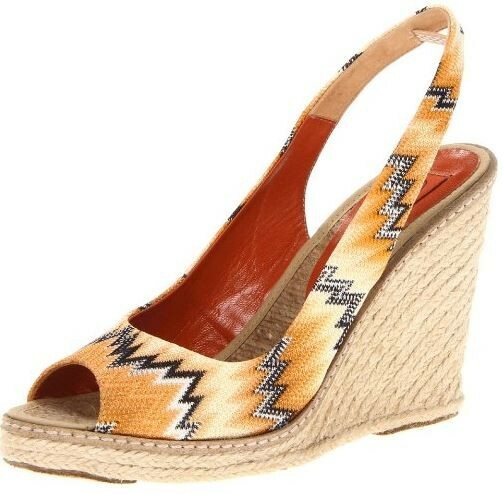 Missoni, an iconic name in fashion, incorporates their coveted chevron-textile into the design of this espadrille. Metallic bands craft a flowing look from slender straps. 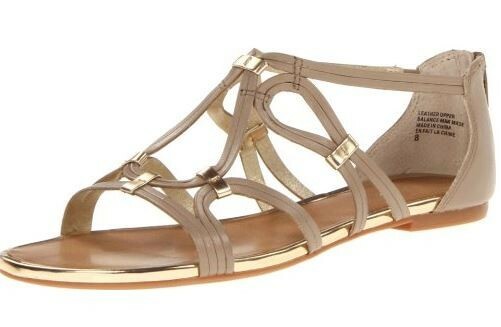 Did you find any summer sandals that caught your eye? They range in price from affordable to well, a little pricey. 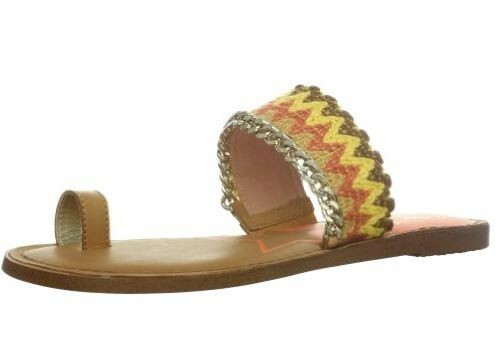 Check out Amazon’s newest summer sandals.